The production is very professional resulting in a very solid and full sound, where every instrument is at the right level. If you liked their last album you will love this CD. 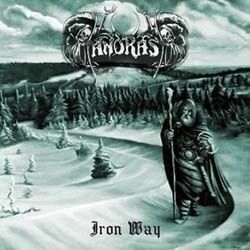 Also fans of melodic pagan black metal won’t be disappointed by this great release. You can visit their myspace profile to listen to some of their songs.